Able Auto Glass is locally owned and operated. We provide high quality work and quick response time. Our expert certified technicians are authorized by all leading insurance companies. 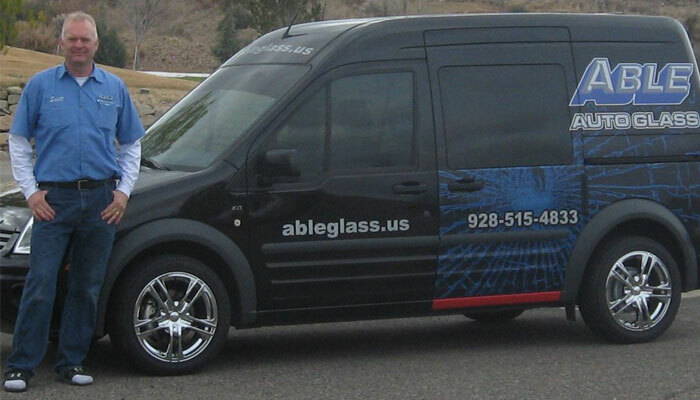 Able Auto Glass is a family-owned full service auto glass company based out of Prescott Valley AZ. Our team provides quality and timely mobile service to the Quad Cities and beyond. 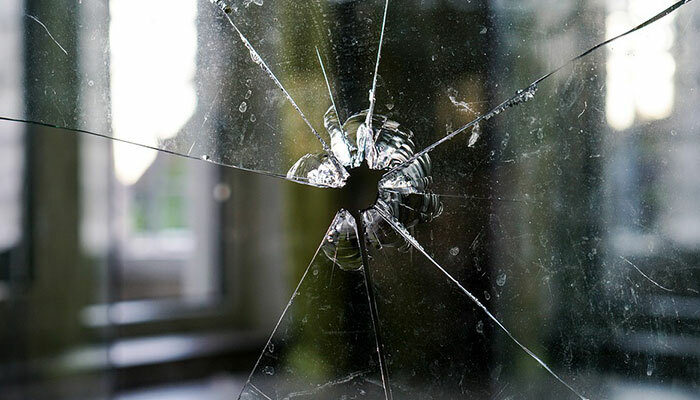 Our experts provide premium auto glass services that come with complete lifetime leakage or stress break warranty for as long as you own your vehicle. 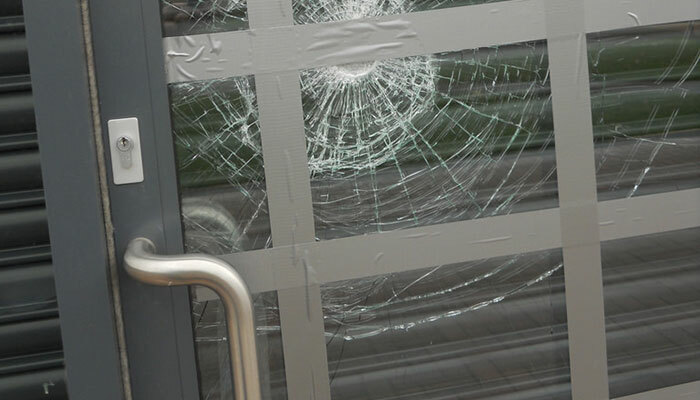 Customer satisfaction is a must, and your safety is our main concern. 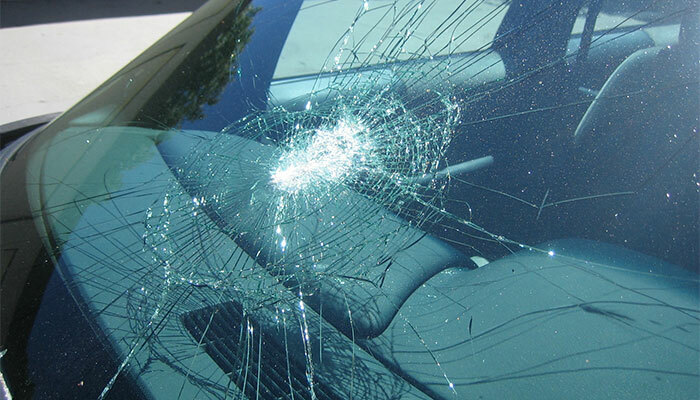 Will your insurance cover your broken windshield? As a consumer, you have the right to choose which company you want to meet your glass needs. When speaking with your insurance company to obtain approval, make sure to request Able Auto Glass. Schedule an appointment today! Call 928-515-4833 or click here. You don’t need to be with your vehicle during mobile auto glass service, but you are more than welcome to watch and ask any questions during the repair or replacement process. We accept most insurance companies and all major credit cards.